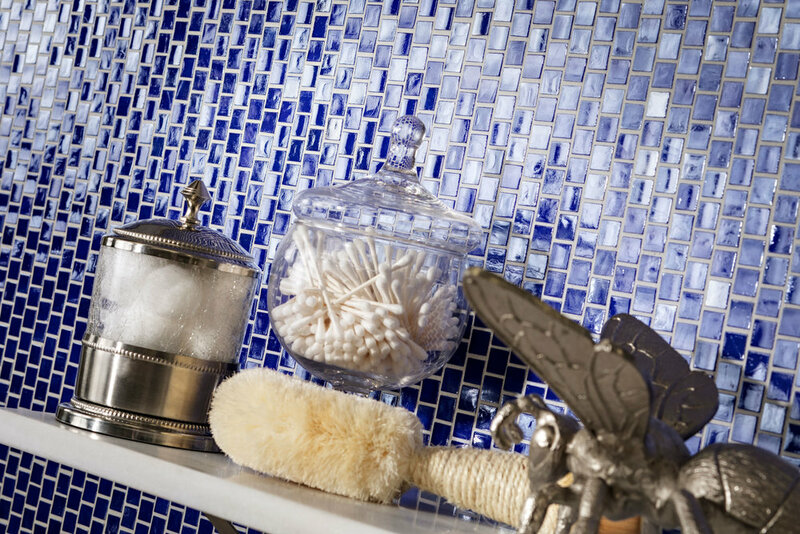 Legend says opals bring beauty, success and happiness to all who wear them, and Europeans have long considered opals a symbol of hope, purity and truth. 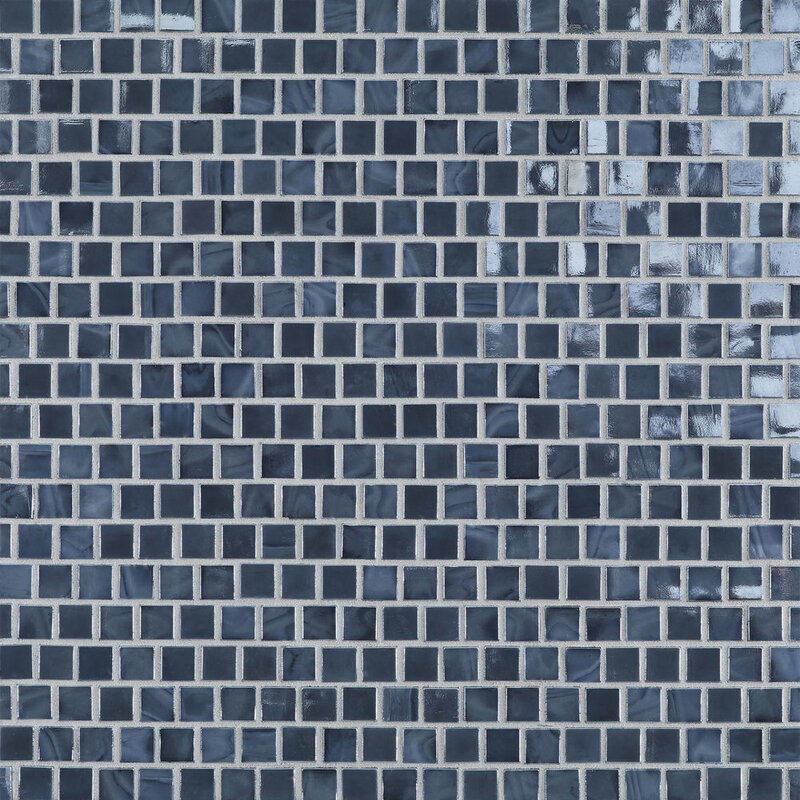 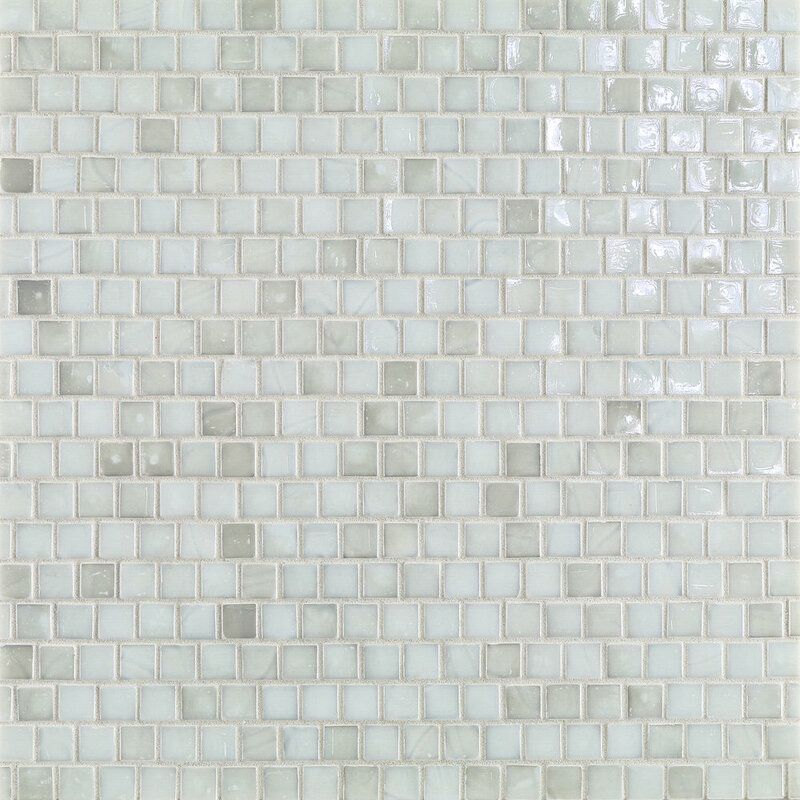 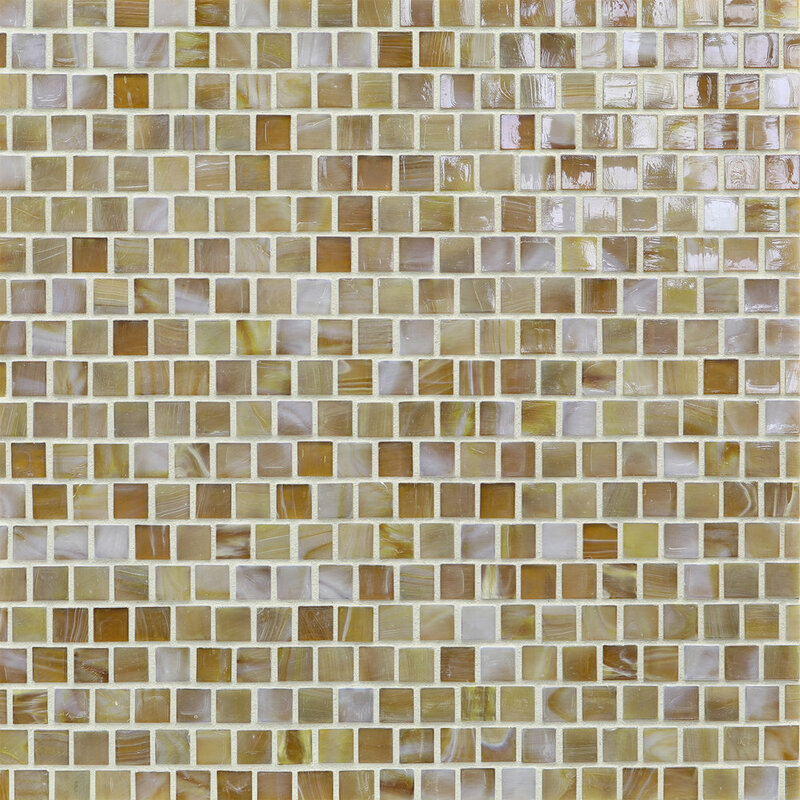 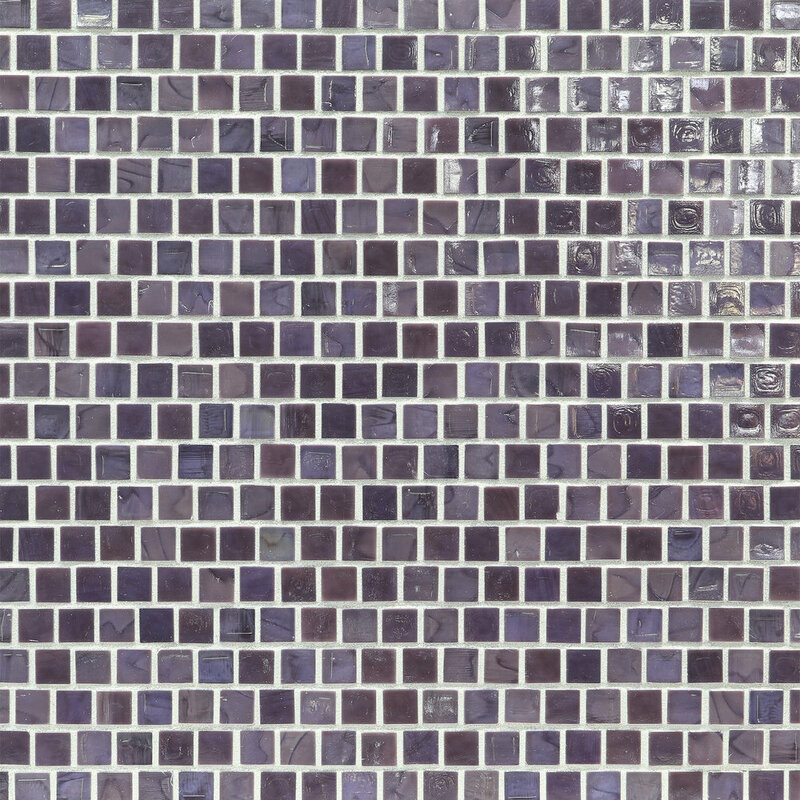 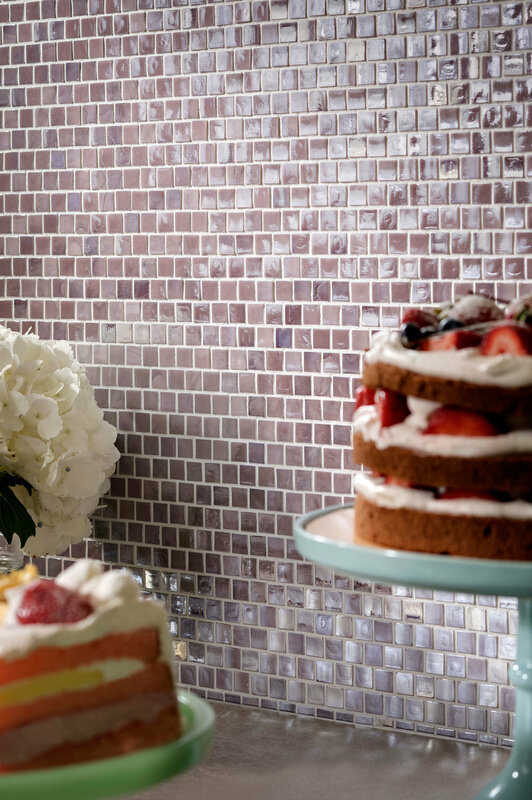 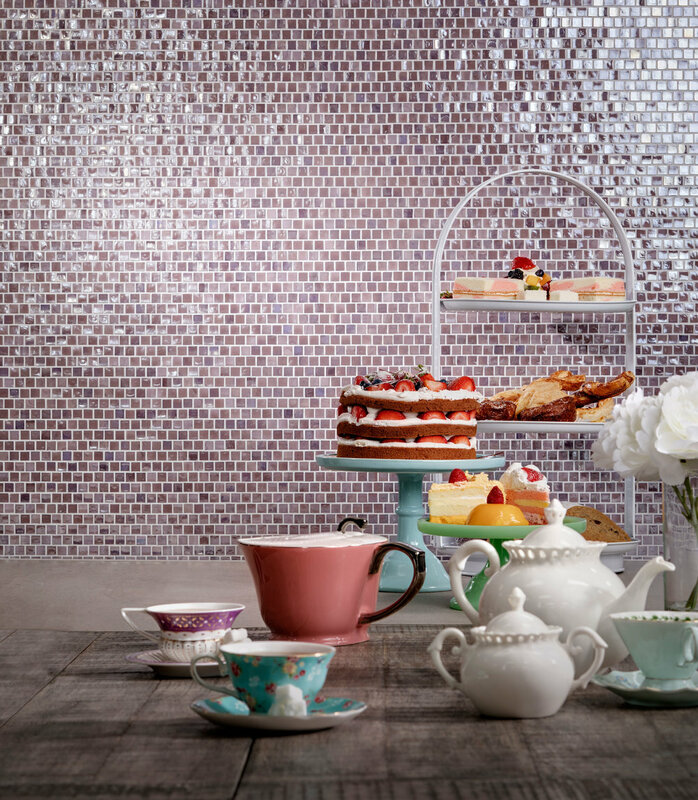 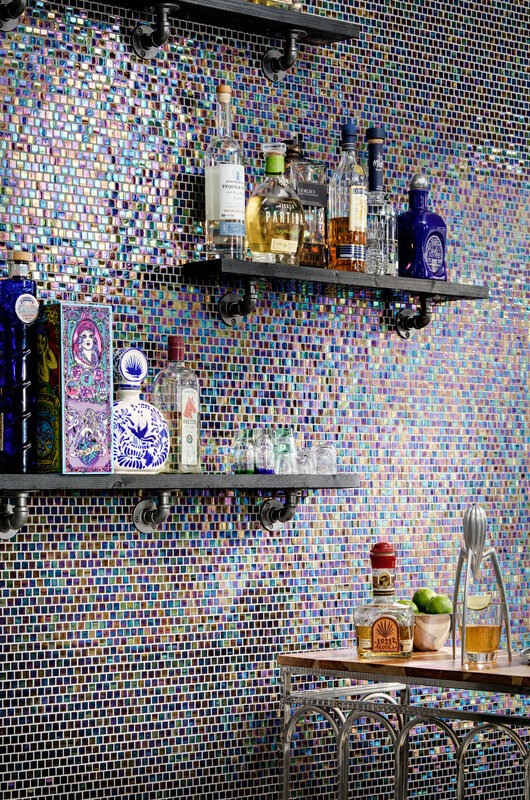 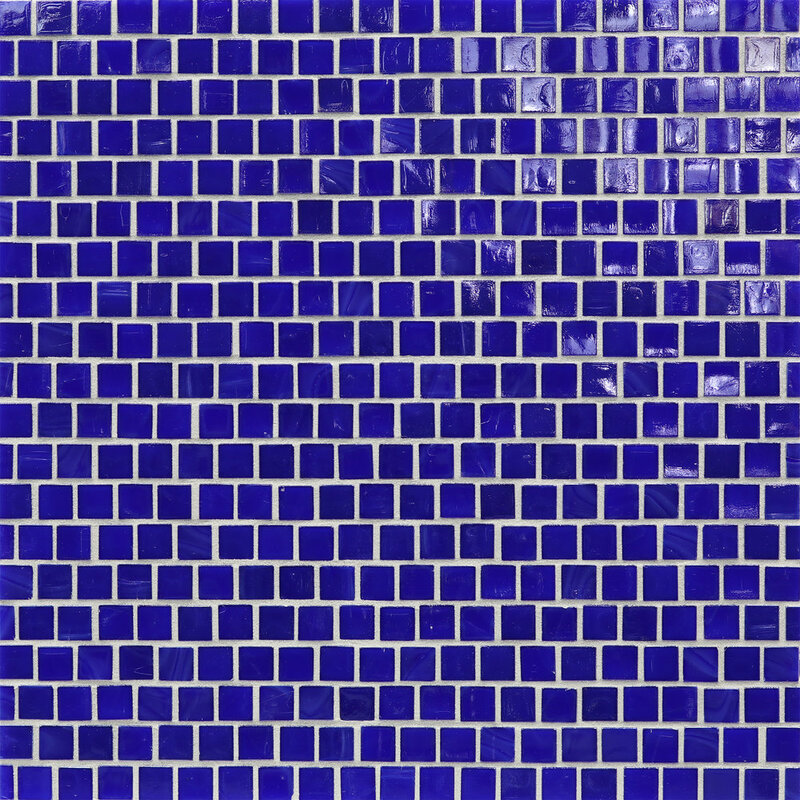 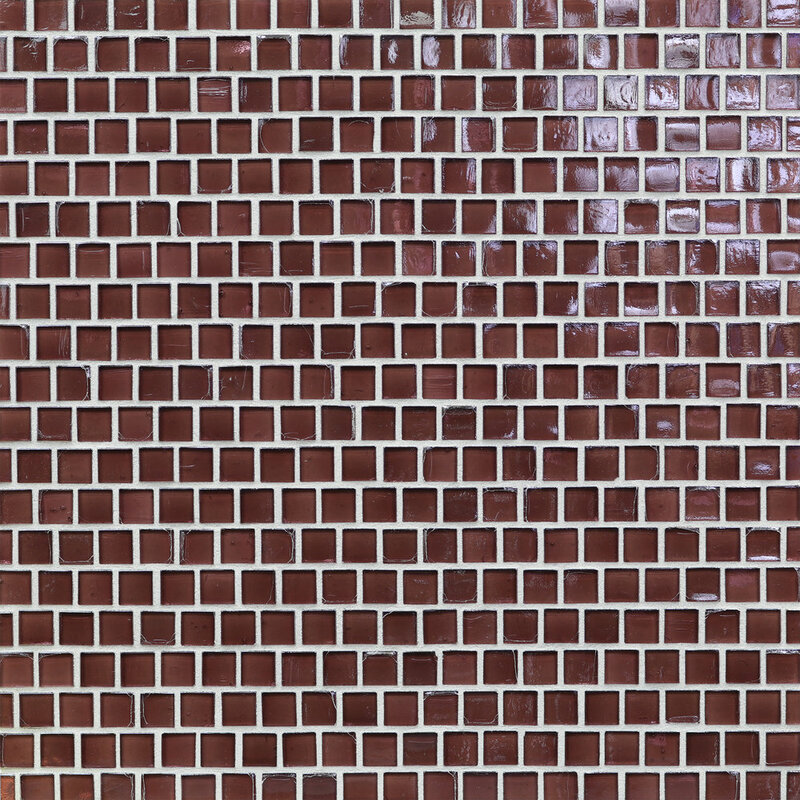 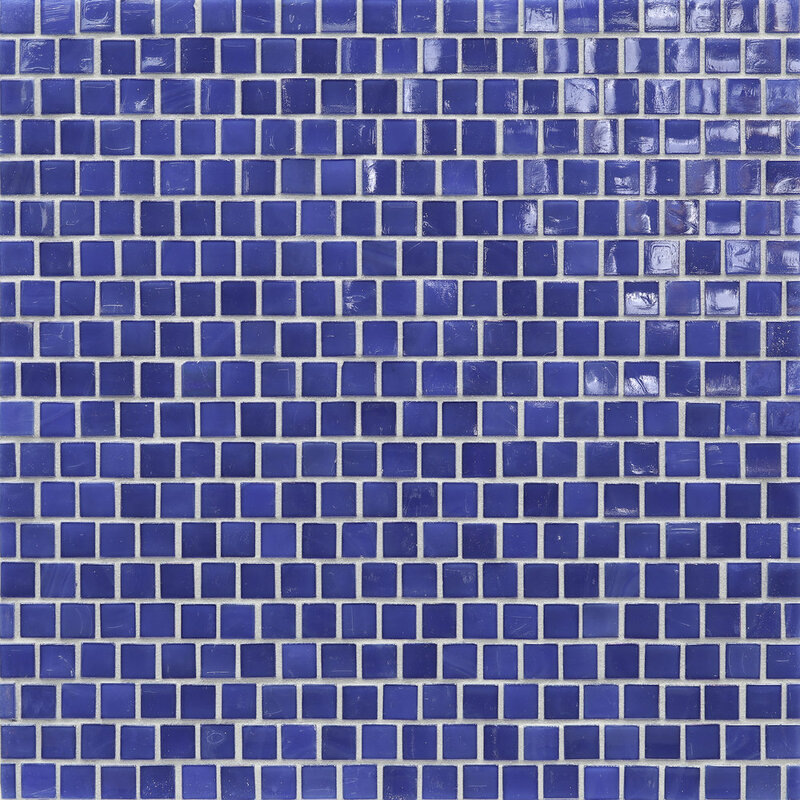 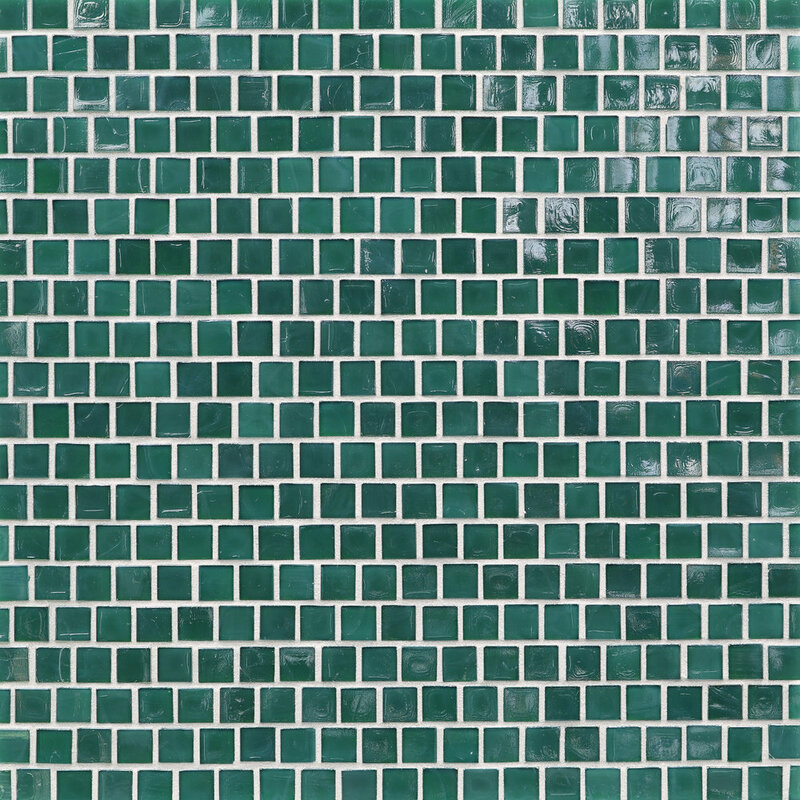 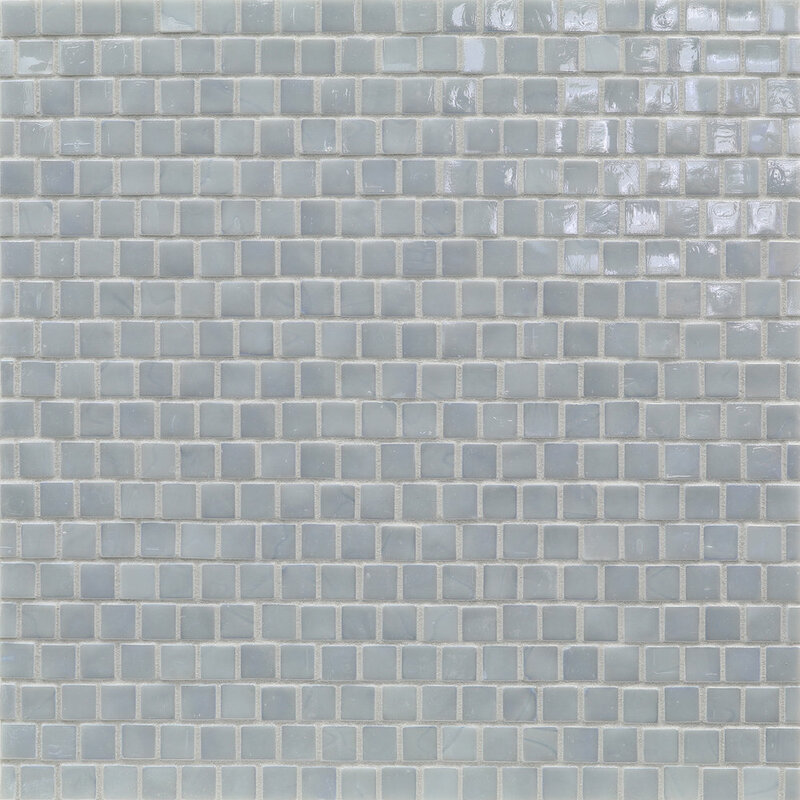 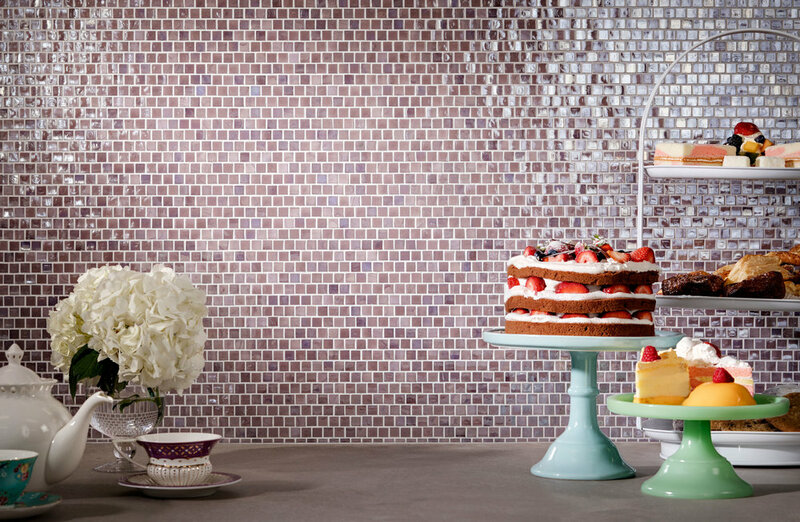 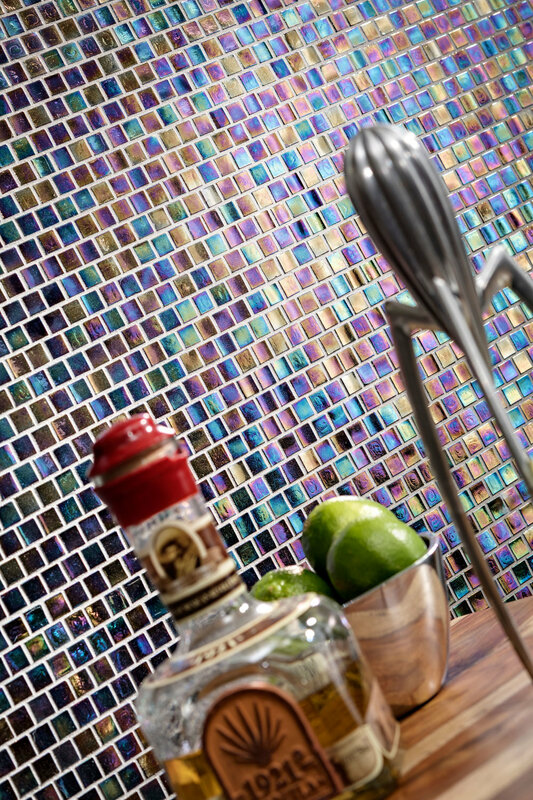 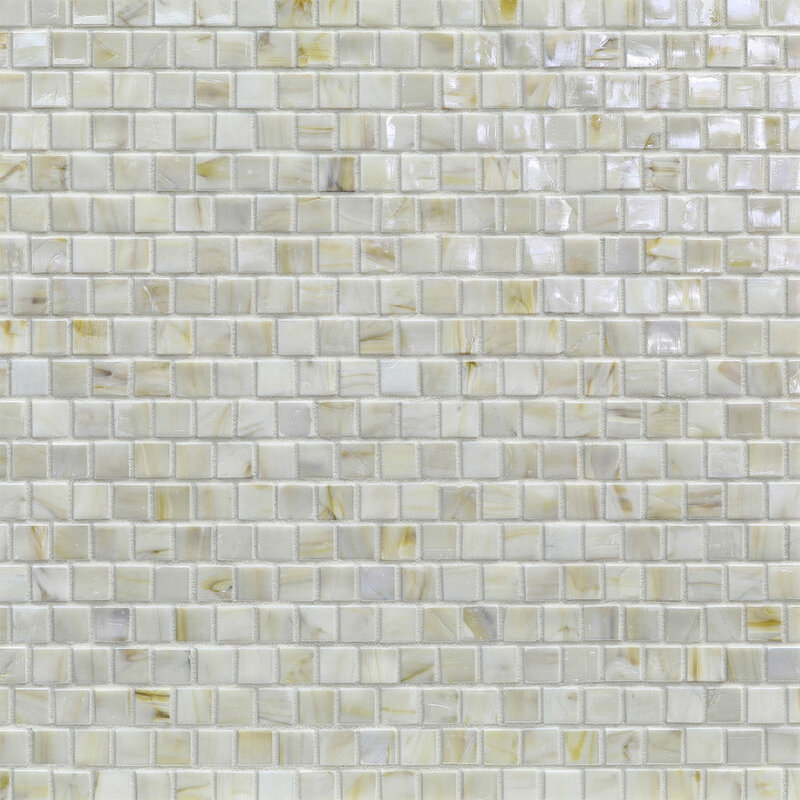 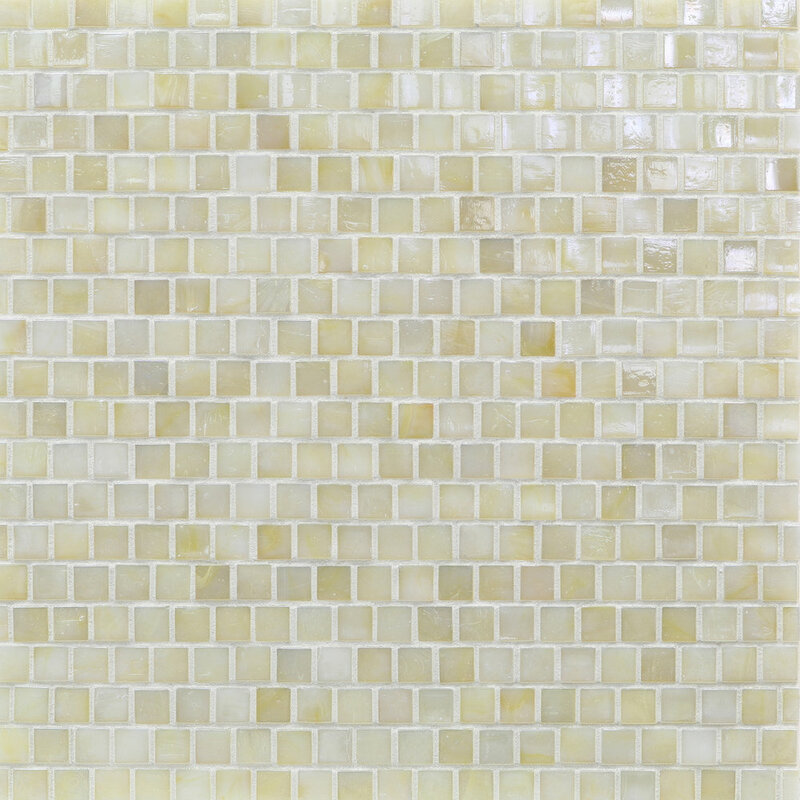 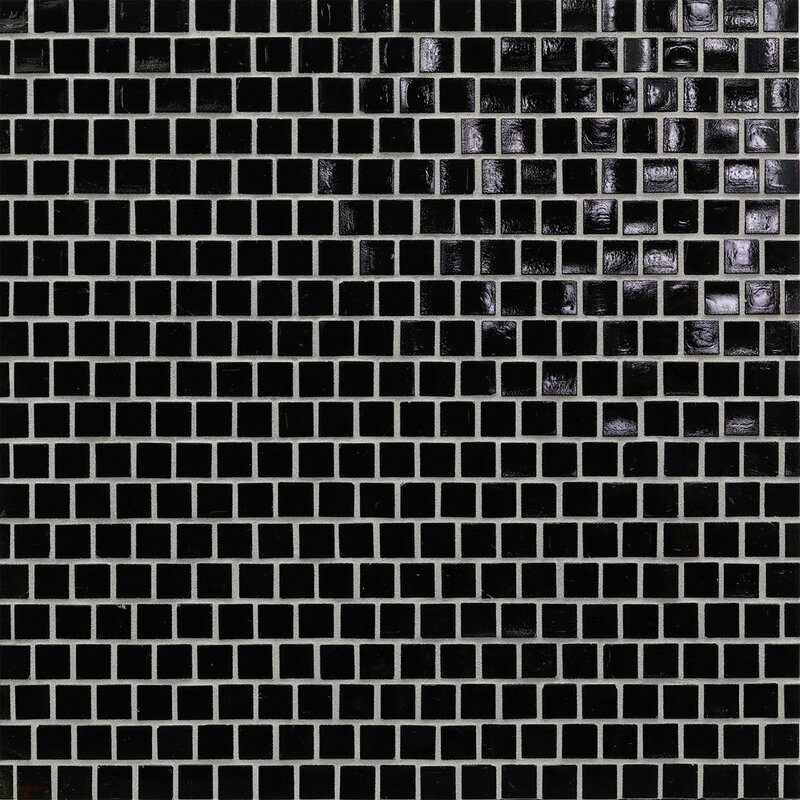 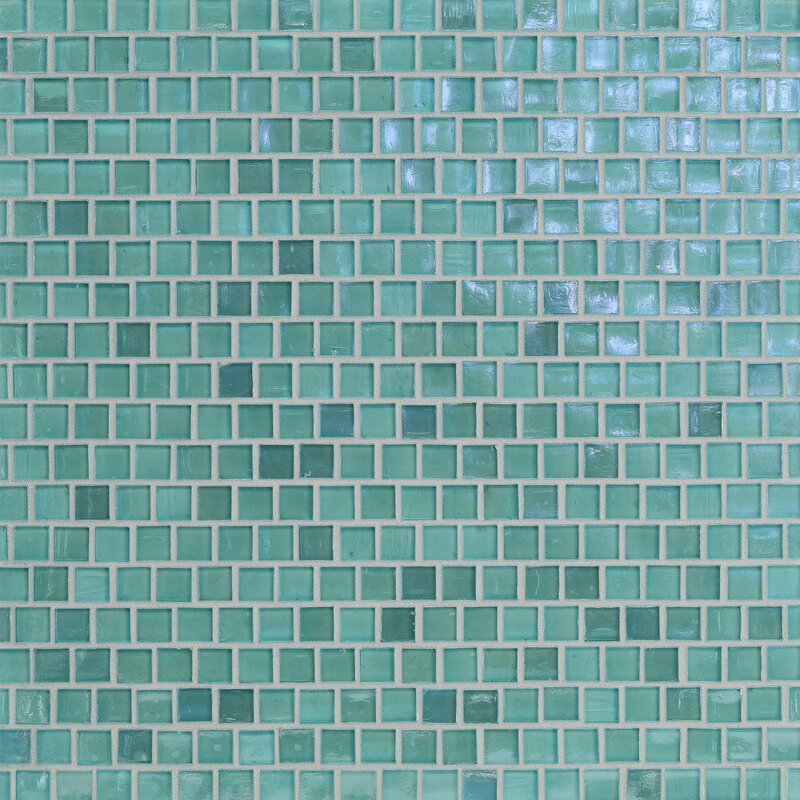 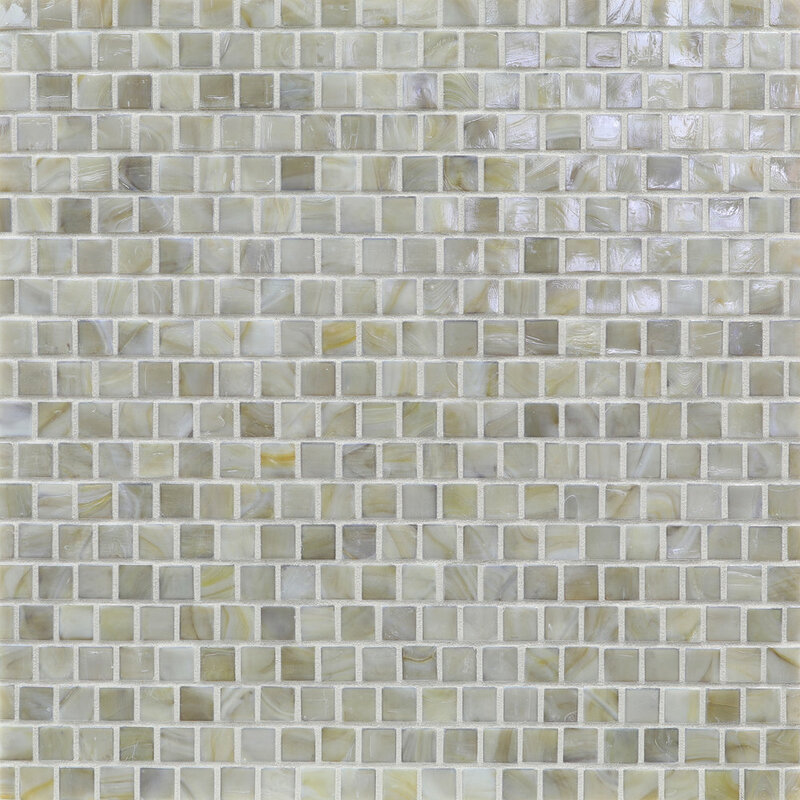 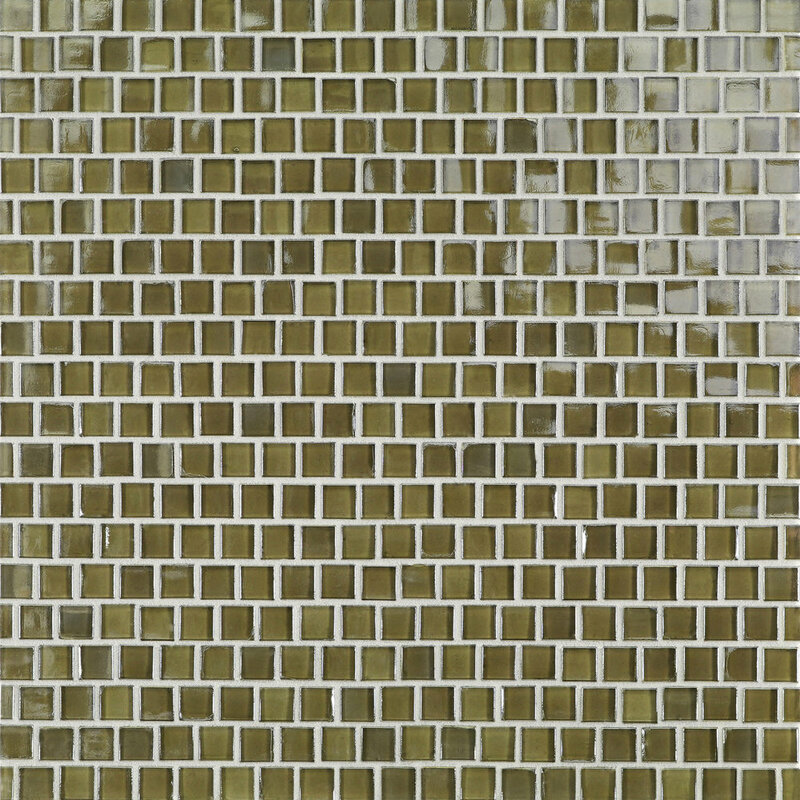 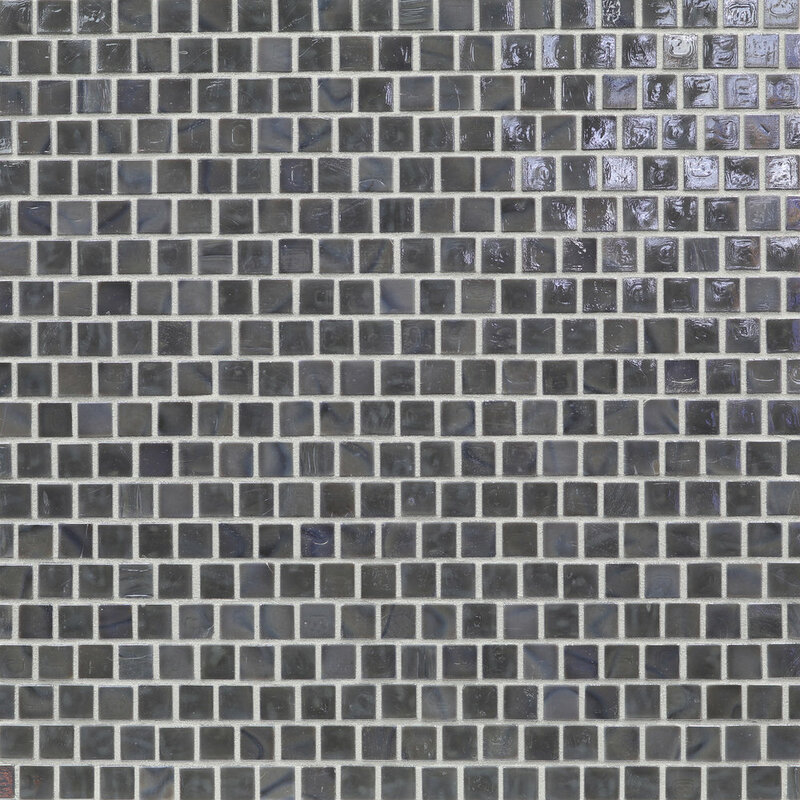 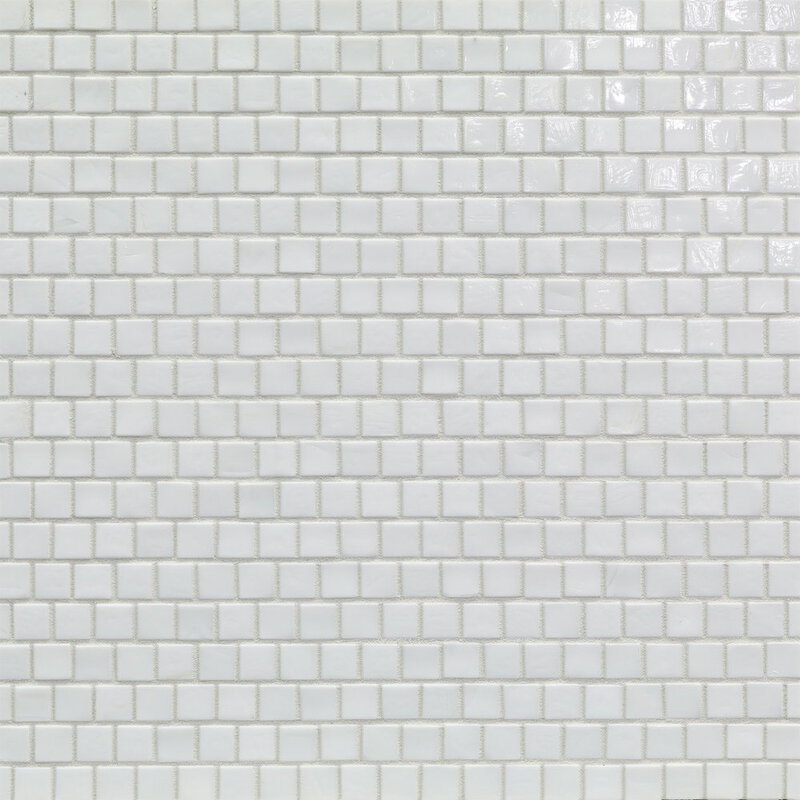 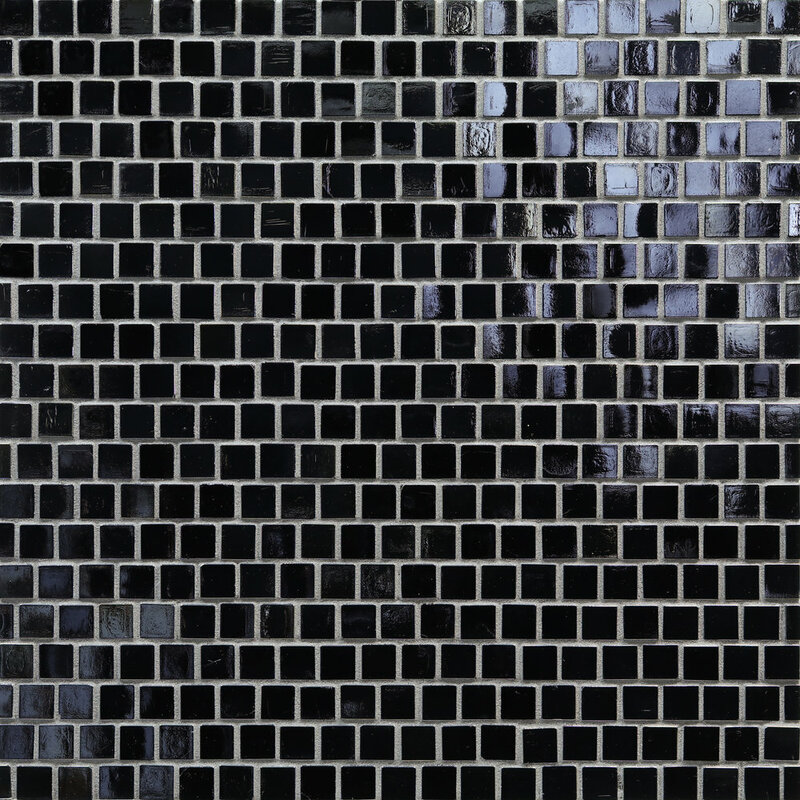 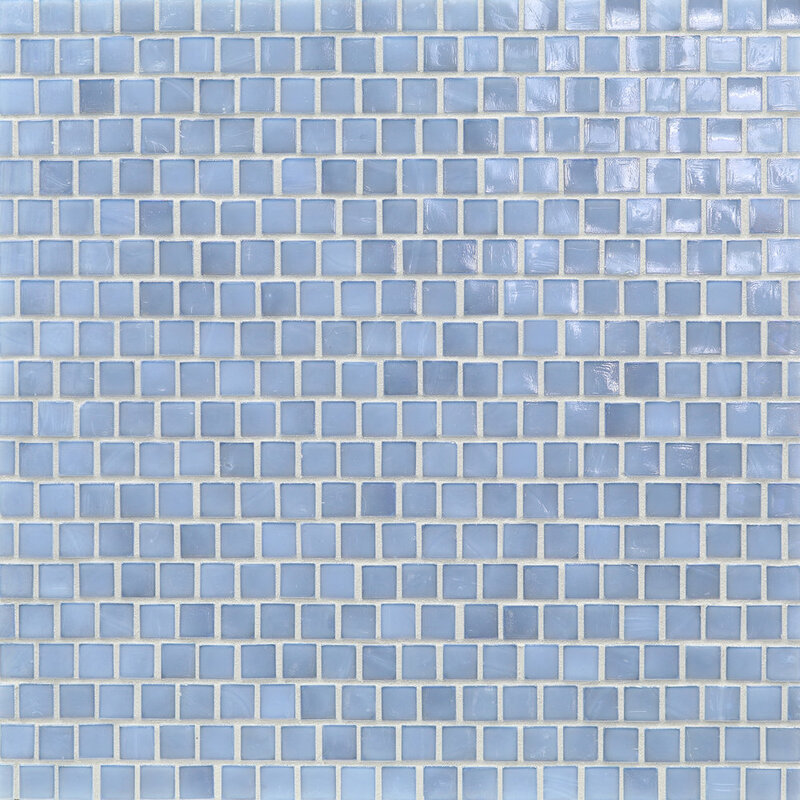 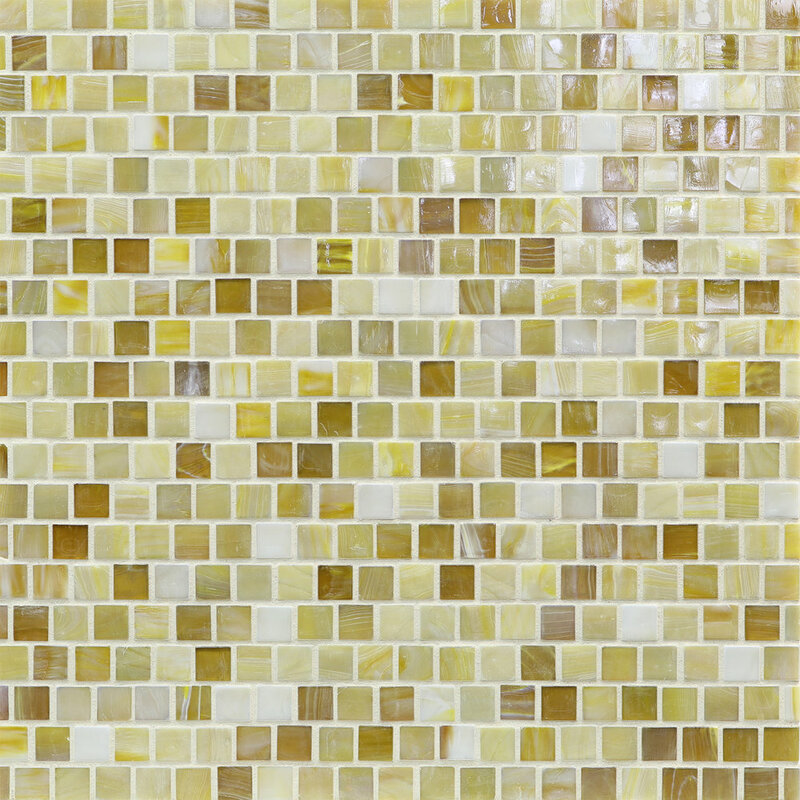 Inspired by the namesake gemstone known for its interplay of colors, Opal Solids by Murrine Mosaics offers an exquisite palette in which color, opacity and surface texture combine to create a rich iridescent glass surface. 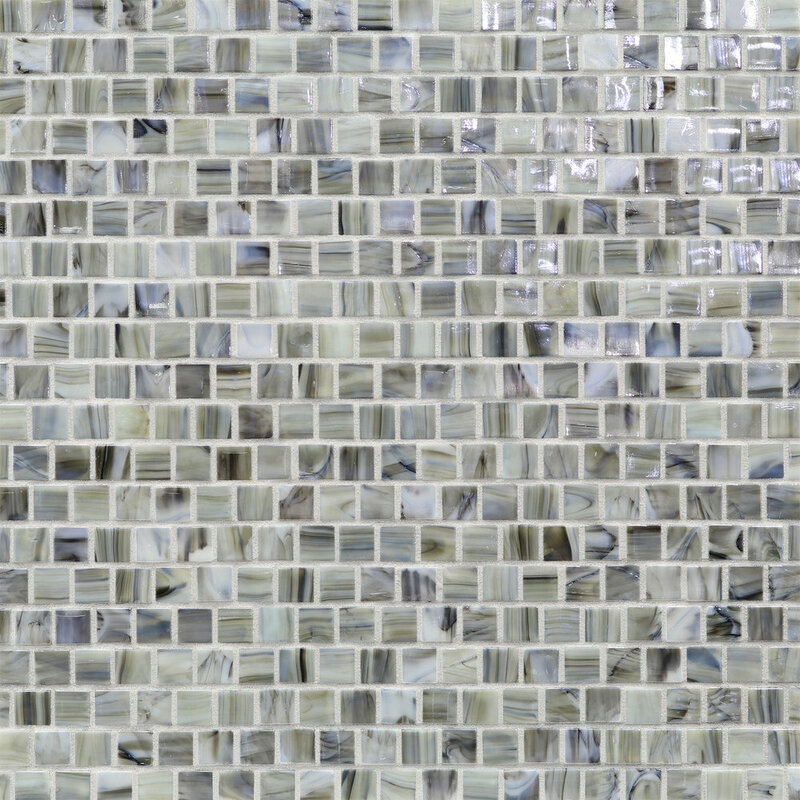 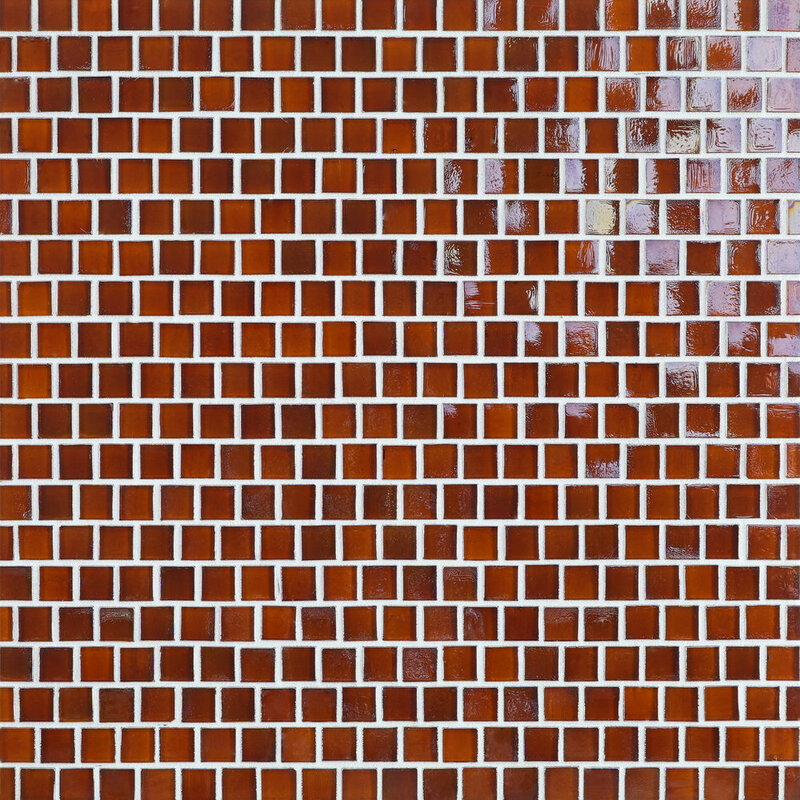 The Opal Solids collection is available in 36 color options.